How to create a child EA account? If your child is a big fan of EA games and wants to play them, you should know how to create a child account for them so they can stay safe while they play. 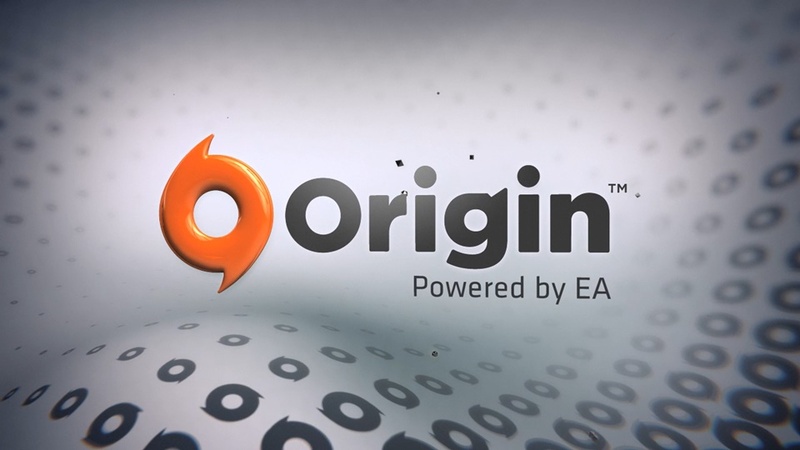 You have to use Origin Client to create a child account. It is advised to parents and guardians, that they should create their EA Account first before creating one for their child.